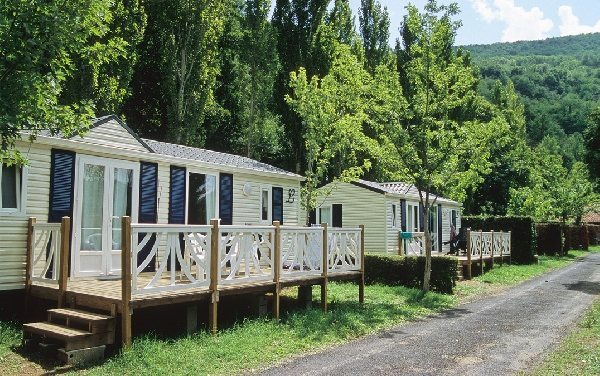 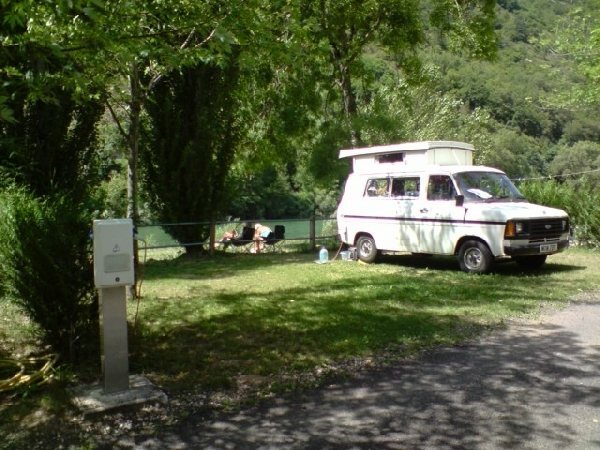 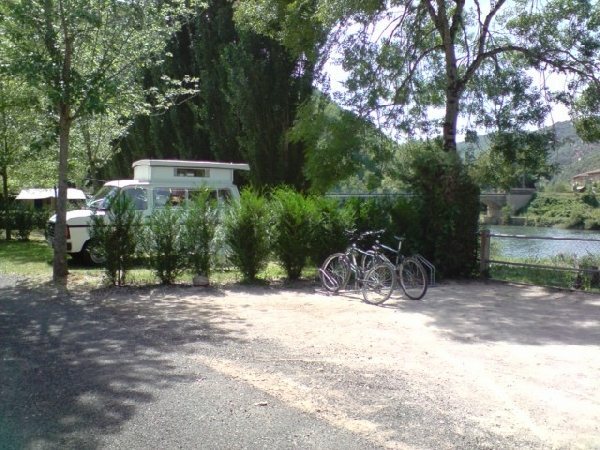 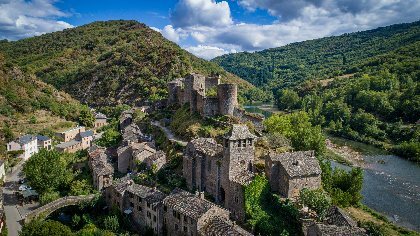 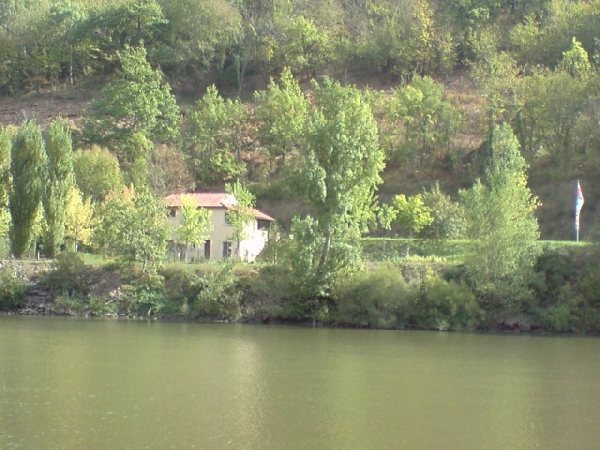 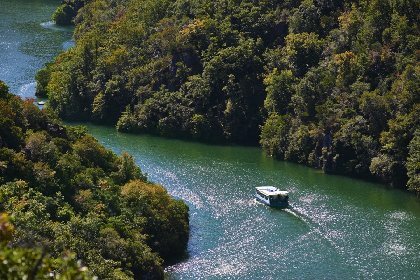 Small campsite situated on the banks of the Tarn less than 500 m from the centre of Truel: swimming pool, boat hire, play area, tennis court, volleyball court and pétanque. 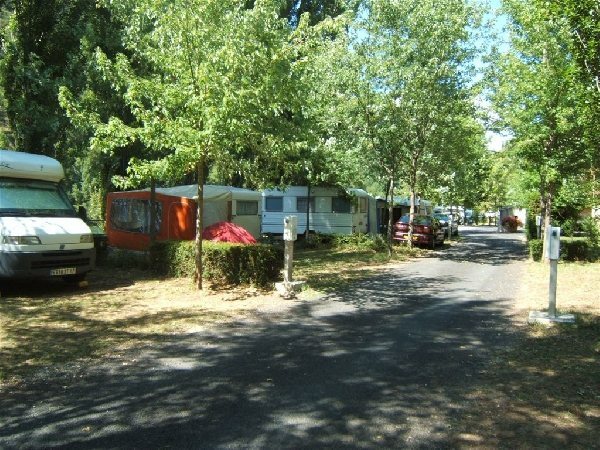 The football pitches situated in the small village of Costecalde, not far from lake Saint-Amans (no swimming). 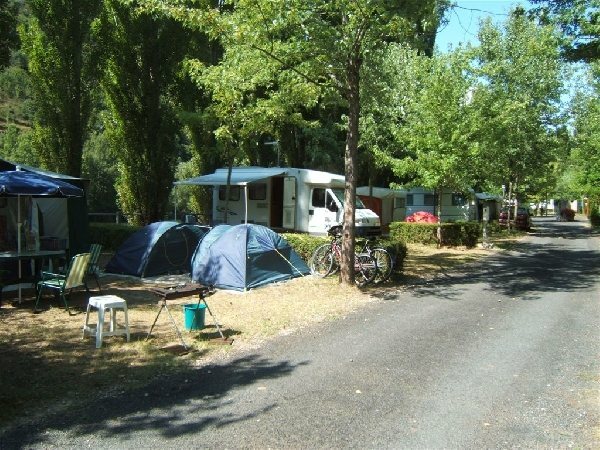 The Relais du Truel (multi-service, snack-bar, grocer's, petrol station...). 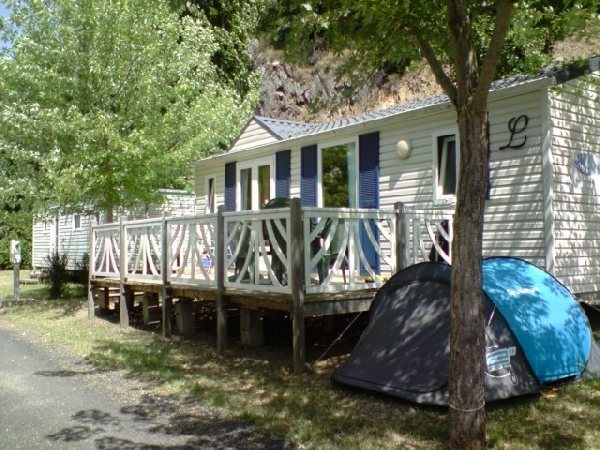 The community also has a gîte for overnight or longer stays (10 people) and 5 rooms (max. 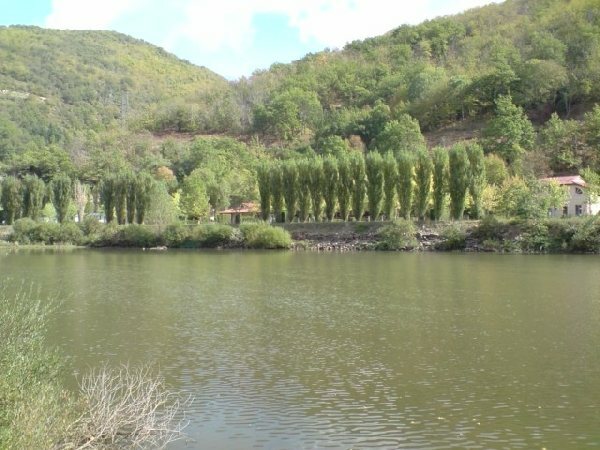 12 people and 2 children) to be booked in advance. 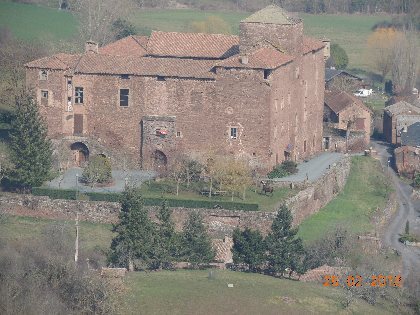 Fortified castle from the 14th century whose impressive sandstone walls hide the refinement of its internal decoration.